In the trucking industry, all medical examinations must be performed by a medical professional listed in the National Registry of Certified Medical Examiners (CME). 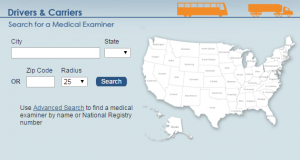 Any commercial driver with an expired medical certificate must use a medical examiner that has completed training and successfully passed a test that meets FMCSA’s physical qualification standards. The FMCSA has created the database where you can search a medical examiner, and it is available right on the FMCSA’s page. Time – schedule plenty of time before your certificate expires. There are unfortunate cases where drivers have been told they must have unplanned testing completed and follow-up treatment before a doctor will issue or renew the medical card. This process can easily take 30 days or longer, so having enough time is key. Documentation – if a driver is on medication, has received treatment for a medical condition, or is using a CPAP or other medical device, documentation must be brought to the exam. Medical Concerns – If a driver suspects they might encounter a problem passing the physical, the time to deal with that is well before the exam. Taking a chance on passing or not means taking a chance on possibly losing your medical certification and that means losing income. It could take upwards of 60 days to get a problem fixed, and that means no driving time. Problems such as this can be avoided by visiting a personal physician, preferably one listed on the National Registry (so they will be familiar with the requirements you must meet). Visits with a personal physician are not reported to the FMCSA (even if the physician is on the National Registry). Any problems you may have can be corrected before you get the DOT physical. Money – contact the doctor’s office to find out how much the medical exam will cost. Reports note that it may be under $100 or more than $300. 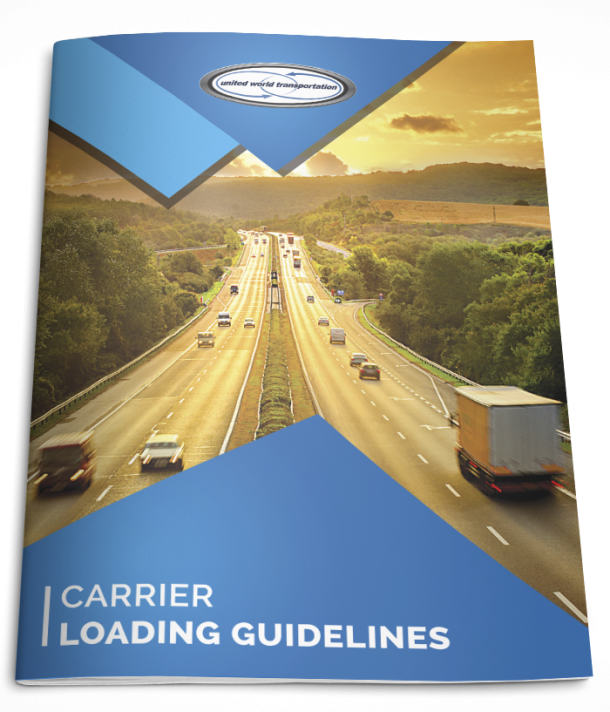 Regulation Knowledge – there are 13 basic regulatory requirements that a driver must meet to be medically qualified. If a CME notifies that you can’t pass the exam, ask which of these regulations you are not meeting. All are listed on the FMCSA’s Driver Qualifications page. 2nd Opinion – while it will not be free, a second opinion may save a driver’s CDL. If a driver feels a CME is being fraudulent, incompetent, or incorrect in any way, they may obtain a 2nd opinion. The OODIAs website offers some great examples for dealing with 2nd opinion situations. Honesty – when a driver visits more than one medical examiner, it shows up in the certified medical examiner database; and, it will be reviewed. If the driver gave the same information to both examiners, there is no issue and the most recent exam will be the drivers current status. If the information the driver provided is not consistent, it will be followed up on; if a driver is found to be dishonest, this can result in disqualification. Make sure you are prepared for your next physical. Use the tips and linked above to ensure a smooth exam that will allow you to stay on the road for years ahead!